After many months and all the leaks and rumors that have passed with them, the Meizu MX6 smart device has been finally showcased at a press conference in China earlier today and the rumored Ubuntu Edition of the MX6 was completely out of sight. What was interesting is how the specs of the device differed from those that previous leaks and benchmark charts had claimed just by a little margin. 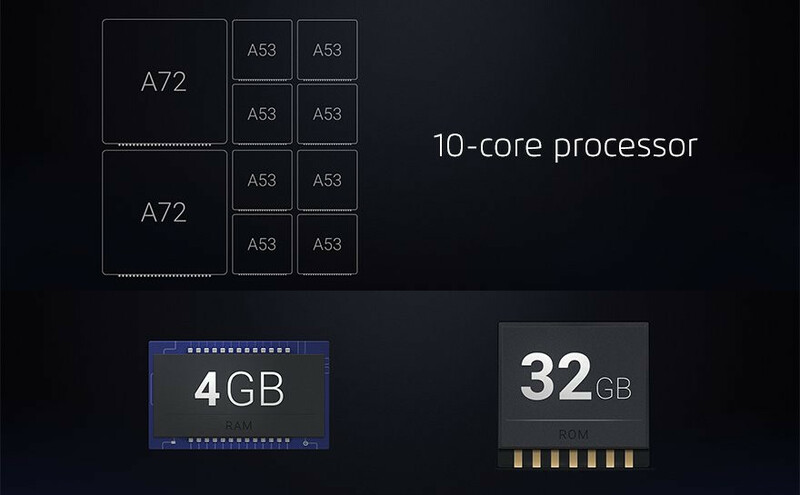 The main selling point of this smartphone as far as we are concerned is the 10-core processor. The decision to include a deca-core MediaTek Helio X20 processor makes this device a veritable beast. All 10 cores compromise of two A72s and a pair of quad-core A53s (see the math: 2 + 4 + 4 = 10), and the chip has 2.3GHz as its maximum clock speed. Meanwhile somewhere else, the MX6 has a display resolution of 1080 x 1920 px, given its 5.5-inch TDDI (Touch and Display Driver Integration) display which uses the single-layer Incell screen tech to trim off more millimeters from an svelte profile (the phone is 7.25 mm thin). According to Meizu, the MX6 will be the first phone to ship with a Sony IMX 386 sensor which is kitted out on the rear 12 MPcamera with f/2.0 lens. There will be four color options available for the FlymeOS-based MX6: Silver, Pink, Gray and Gold. The Meizu MX6 Flyme will be up for sale at for $300 in China on the 30th of July. If you are interested in owning one then you will need to be quick because it’ll be a flash sale. Oh, and for all those planing on having theirs imported, do keep in mind that we don’t know whether the 4G LTE bands will work outside of China. You can learn more about the Meizu MX6 on the official Meizu website product page. What about the Ubuntu version? All we know is that it will be ‘coming soon’.